Getting a new drive is always exiting, but having 6 or 7 drives show up in My Computer isnt always ideal. 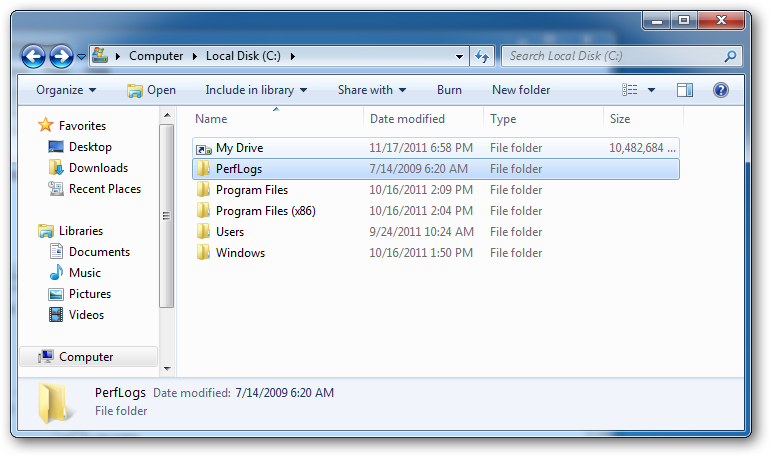 Using this trick you can make your drives appear as folders on a another drive. Logically it will look like its one drive but any files in that folder will physically be on another drive. Note: This will only work with NTFS formatted drives. 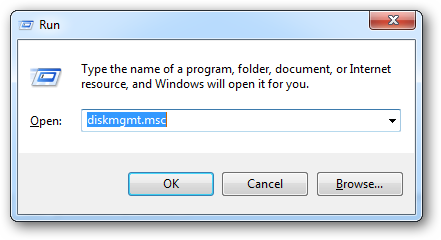 Press the Windows Key and R to bring up a run box, type diskmgmt.msc and press enter. 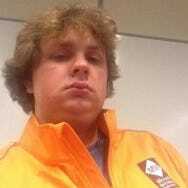 Note: Depending on if the drive has been initialized or not you may or may not have a volume created, so we are going to assume you do have a volume. If you have any data on that drive NOW would be a good time to back it up. 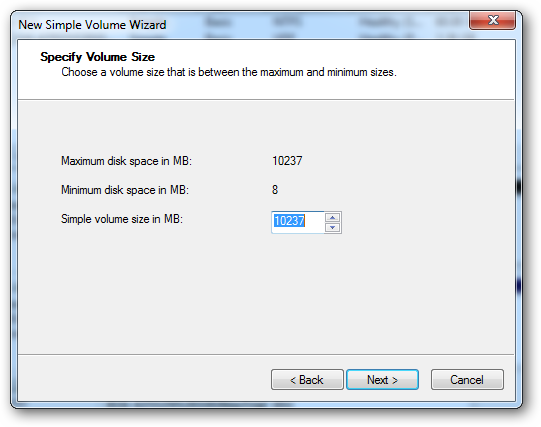 When the disk management console loads we are first going to have to delete all the volumes on the disk, so right click on the volumes and select delete volume from the context menu. This should be done for all the volumes on the drive. You will now be prompted if you are sure if you want to go through with your actions select yes to continue. 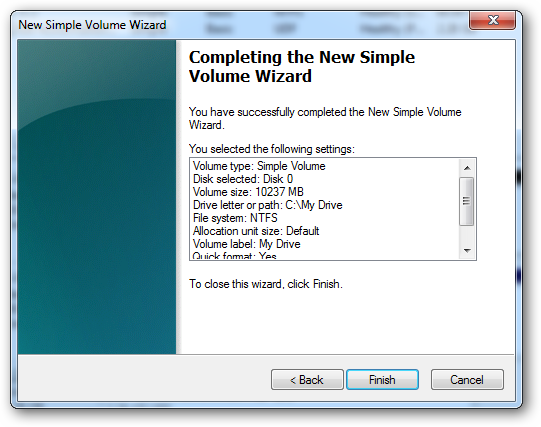 Now right click on the drive and select new simple volume from the context menu. 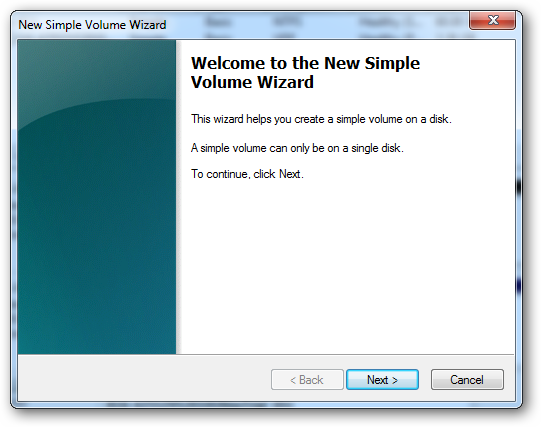 This will kick off the wizard we all know and love, to create a new volume. Click next to continue. Keep the default size to use the whole drive. 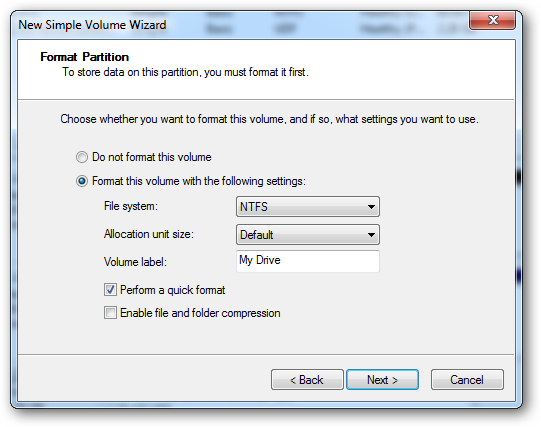 This is where we will choose to make the drive a folder by choosing the unselected radio button that reads Mount in the following NTFS folder. 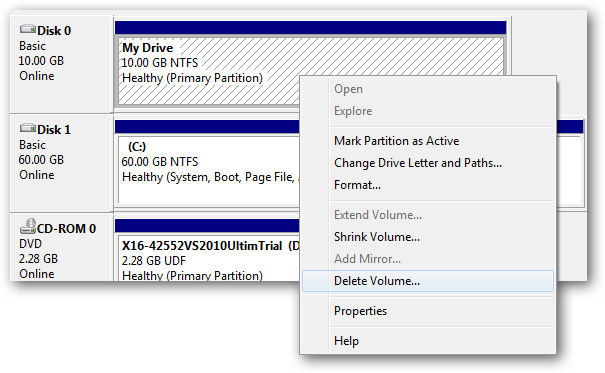 Now hit the browse button and select a empty folder on an NTFS drive where you can use as a mount point for the drive. You can just accept the default on this screen and click next. Now you can go ahead and click on the finish on the last screen. 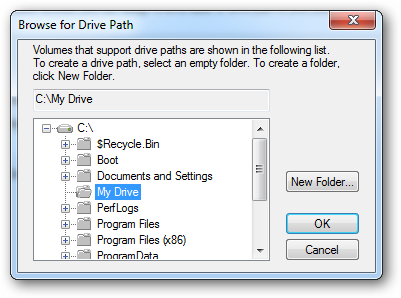 Now your drive will appear as a normal folder on the drive you selected except the files will be on a separate physical disk.